But for the Golden City, reeling after the devastation of six months before, he may be the greatest threat the city has ever seen. 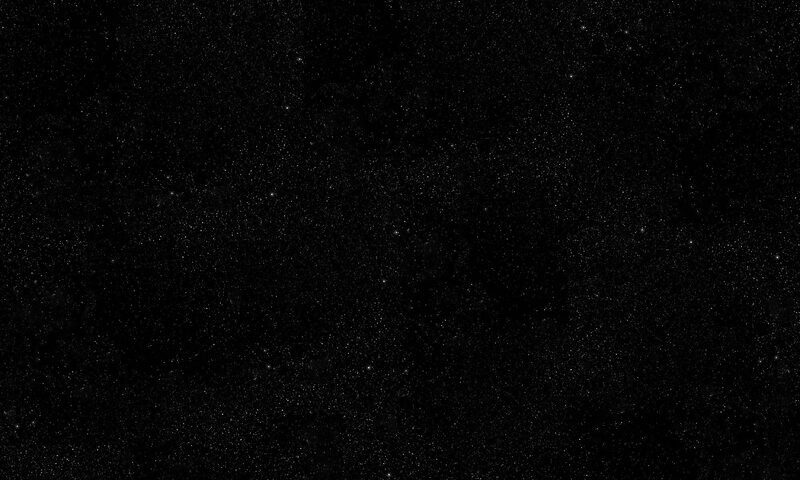 Elaine must unlock the mystery behind his powers before the political factions can kill him … or use him to unleash a nightmare. 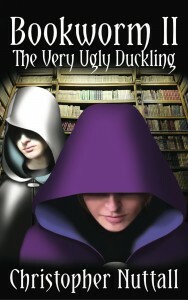 Returning to well-loved characters from Bookworm, the first book in the Bookworm series, as well as introducing some new ones, Bookworm II: The Very Ugly Duckling, the second in the series, explores power – and the effect it has on the human mind. The third book is Bookworm III: The Best Laid Plans. The fourth and final book in the series is Bookworm IV: Full Circle. 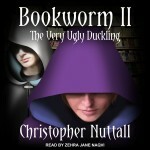 Bookworm II: The Very Ugly Duckling was published in a digital edition on 3rd January 2014 and in paperback on 1st April 2014.